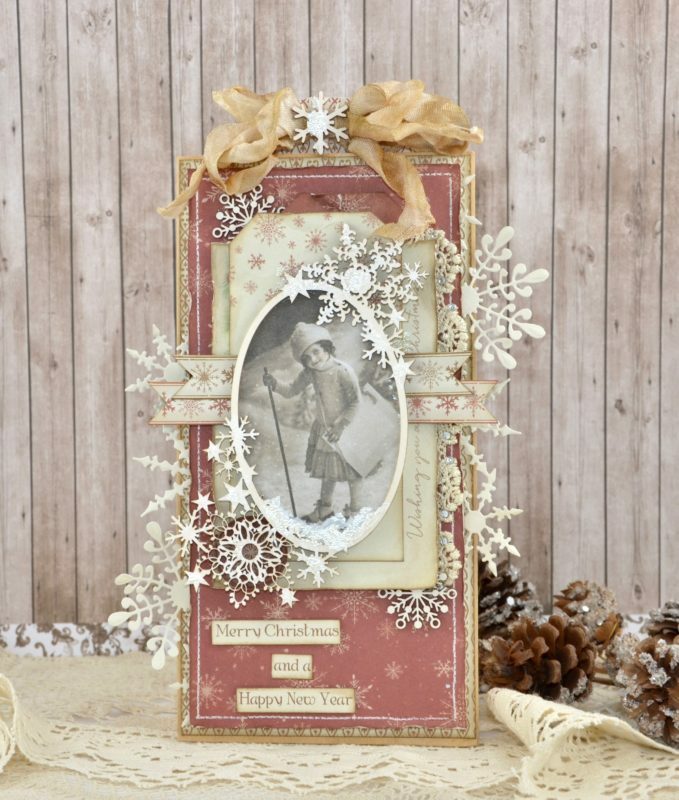 The new Christmas collection “Christmas Wishes” is out, and my creativity is blooming! It’s such a joy to create with these new papers. I have decorated a gift bag, and made a tag that goes with it. I hope you like it! Thanks for stopping by today. Hey Cathrine you are on a roll lol !